MONROE COUNTY, Mo. — The Missouri Highway Patrol is reporting that a St. Louis ballet dancer reported missing Tuesday night was found dead Wednesday morning. 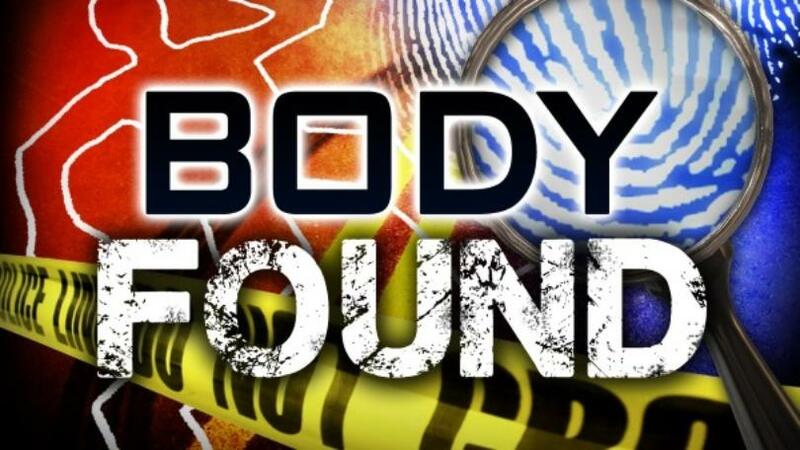 A news release from the Highway Patrol indicates that the body of Raffaella M. Stroik, 23, of St. Louis was found in Mark Twain Lake around 9:40 a.m. Wednesday. Storik’s body was recovered just south of Mark Twain Lake State Park Highway 107 boat ramp, according to the release. Storik had been reported missing on Tuesday. She was a dancer with the St. Louis ballet and lived in suburban St. Louis. Further details were not provided in the release. More information will be provided as it becomes available.